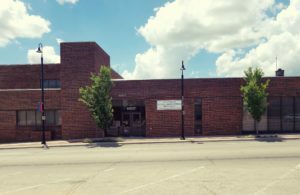 The Raytown Water Company (RWC) is a private corporation governed by the Missouri Public Service Commission. RWC provides water service to approximately 6,700 customers in the Raytown , Independence and Kansas City area. 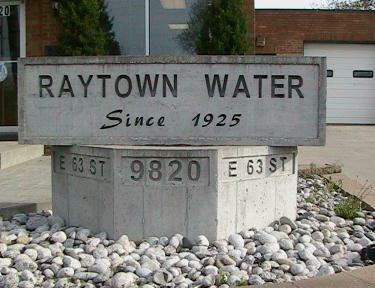 The Raytown Water Company is a public utility, striving to provide safe and adequate water service for our customers. The Company stresses courteous customer service and satisfaction. The Company will act in an environmentally responsible manner. The Company will be sensitive to cultural diversity. The Company is committed to continual growth and progress in all aspects of utility service. Therefore, the Raytown Water Company and staff will work to insure these ends and to represent, serve an support the goals and standards of the water industry. Payments made by 7 PM ct will be received the next business day. City of Raytown, Missouri, and certain surrounding areas.